Since its founding in 1910, the Cape May Point Beach Patrol has experienced continual improvement in terms of services provided, preventative lifeguarding tactics, quality of personnel, and competitive efforts. 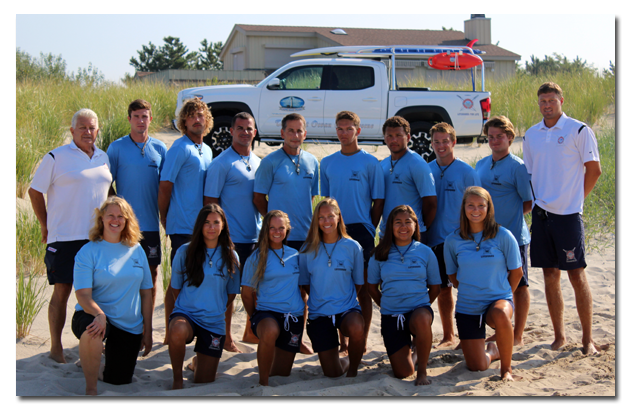 We are the smallest beach patrol in the South Jersey Lifeguard Chief’s Association, yet our performance is equal to that of any patrol. Begins July 3rd at 10:00 AM. Runs every Tuesday, Wednesday and Thursday through July 27th. 10:00 AM – 12:00 PM. MEET US ON St. PETE’S BEACH! Application/registration and Uniform fee required… link available on this page for application.